The UK government's Department for Work and Pensions (DWP) responded today to its consultation on delivering its Pensions Dashboard, cautioning that Brexit could mean proposals are delayed into 2020. The consultation confirms government plans to compel schemes to feed data into pensions dashboards, with private sector providers allowed to offer dashboards in the initial testing phase. The DWP said that state pension information will be included "as soon as possible." The Pensions Dashboard is an online platform which allows individuals to see and manage all their pension funds, from different organisations, in one place - an equivalent platform to open banking. DWP envisages the majority of schemes providing information to dashboards in 3-4 years. A dashboard delivery group led by the Single Financial Guidance Body will have key role in determining precisely how information is to be presented to consumers. 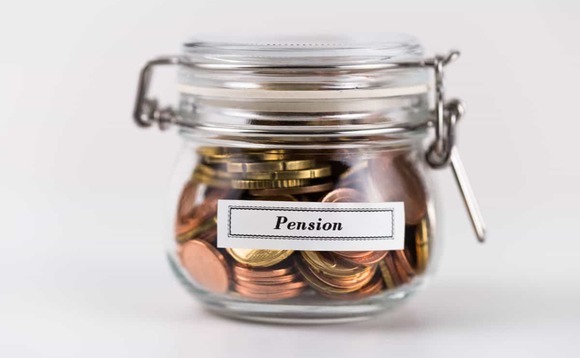 Tom Selby, a senior analyst at AJ Bell, said: "Introducing pensions dashboards has clearly been shunted down the priority list as the vice-like grip of Brexit on Parliament grows ever tighter. "Nonetheless, Dashboards represent a potentially significant positive step forward, both in terms of uniting people with lost pensions and boosting engagement over the longer-term. Over time Dashboards could potentially expand to include other savings vehicles and financial products, effectively allowing people to see all of their finances in one secure place. "The current disclosure regime creates unwieldy packs of pensions documentation which very few people engage with in a positive way. By focusing on simplicity in the initial roll-out of Dashboards, we hope the DWP is lighting the way for a more fundamental rethink of retirement disclosure generally." David Woollett, head of customer strategy and oversight at Phoenix also commented: "The pension dashboard is a real game-changer for customers and their engagement with pensions. The dashboard is essential for those who are actively saving into a pension, and for those who have pensions they are no longer contributing to. "People will be able to view all of their pension saving information instantly in one place which will make it easier for them to keep track and plan for their future. In time, this could even see the end of the industry-wide issue of lost pension pots. "As early members of the industry working group, Phoenix has long supported the Government's commitment to transforming the way people plan for retirement. Alongside information on their state pension, ensuring by law all pension providers share their data will give consumers a complete picture of their retirement provision." You can read the government's full consultation response here.